The second Starship Wizard single, titled, 'Spacehopper Express', will be released on Friday 5th October 2018. Check out the preview below! 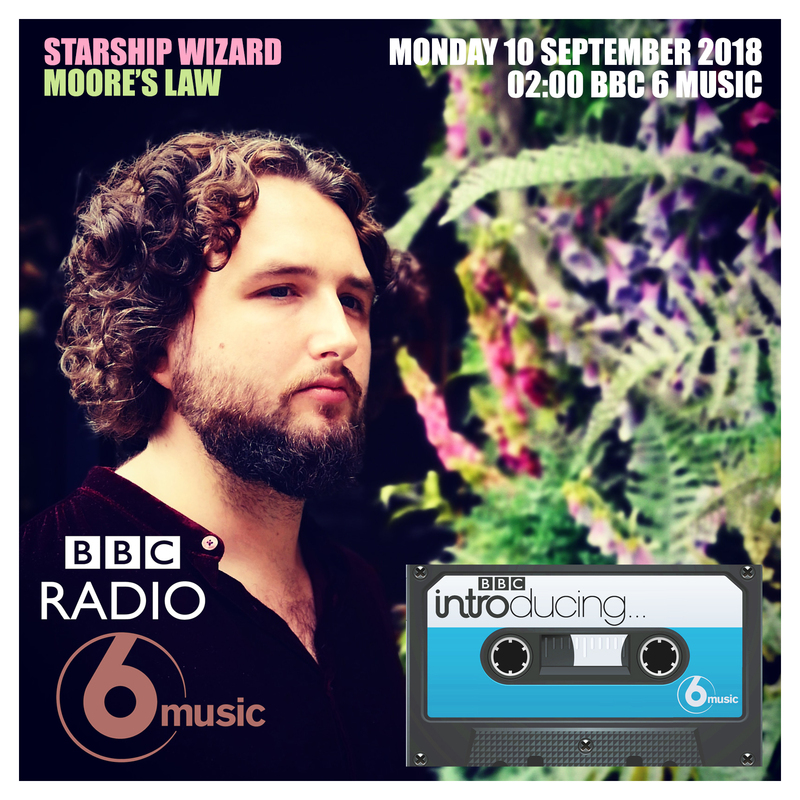 Catch Starship Wizard's first ever UK national radio play on BBC Radio 6 Music in the early hours of Monday on the BBC Music Introducing Mixtape! The debut Starship Wizard track, 'Moore's Law', is out now! The debut Starship Wizard track, 'Moore's Law', is out this Friday (3 August 2018)! Check out the latest preview of Starship Wizard's debut track, 'Moore's Law', due out on 3 August 2018! 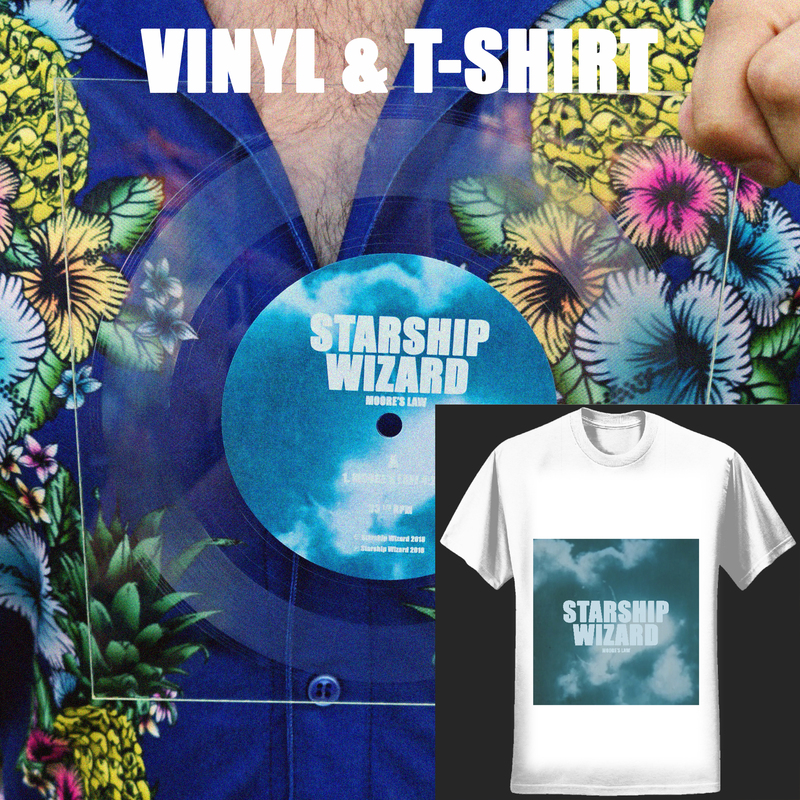 Visit the SHOP now to pre-order the debut release from Starship Wizard, 'Moore's Law', signed, on transparent 7" square vinyl in a clear plastic wallet. Starship Wizard's first track, 'Moore's Law', will be out on 3 August 2018!